Proudly serving the Elk River Area for 40 years. Our doctor's personal approach for ages 3 to 103 helps make each visit comfortable, relaxing, and private. Each member of your family will receive care customized to their needs and concerns and will be treated in a way that keeps the dentist's office from being a scary place. We are certain you will be amazed at how relaxed you feel at the end of your first visit. 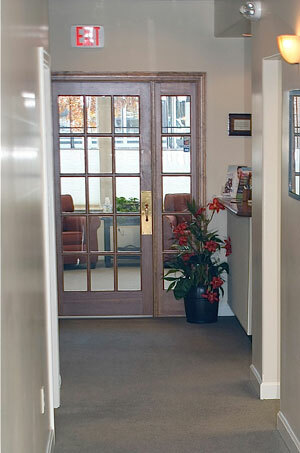 Our office focuses on preventive and restorative dentistry. You will be amazed at what our team can do for you!